Pastor Condon’s schedule at present is likely to be Tuesdays, Thursdays, Saturdays (later in the day) and Sundays. Pastor John and Susan generally will not be with us or preaching the fourth Sunday of the month. This is offered by the Deacons to lighten the load of travel they make each week. Starting this week, Megan is transitioning to Sunday and evening hours. We hope that these hours will allow for more “face time” with our congregation. The new office hours will be Sunday mornings, 8 AM to 12 PM and three evenings during the week, 6 – 8 PM. This week, Megan will be here Monday, Wednesday, and Thursday evening. Starting January 8th, we will have a Men’s Group that meets on Tuesdays at 6:30 PM. A sign-up sheet is on the bulletin board. All men are welcome! We will be following an 8-week DVD series created by Kenny Luck with a work book and discussions. The first half of the series will focus on Friendship and the second half will focus on Temptation. Feel free to contact Bill Simpson at 508-867-6897 with any questions. This round of the Secret Pal Program will end THIS WEEK on February 14th. 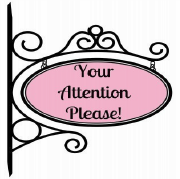 There will be a potluck luncheon for all BCC women on Saturday, May 4th, from 12 – 2 PM. There will be a sign-up sheet in Fellowship Hall, or you can speak with Syl. The prayer shawl ministry is running out of yarn. Your generous donations of yarn keep this ministry going. There is a donation box in fellowship hall where you can leave your donated yarn. GriefShare is a special weekly seminar/support group for people grieving the death of someone close. It’s a place where you can be around people who understand the pain of your loss. At GriefShare, you’ll learn valuable information and Biblical teaching that will help you through this difficult time. It will be held on Thursday afternoons, beginning February 14th, from 2 – 3:30 PM in the Chapel at the East Brookfield Baptist Church. The program will run for 12 weeks. The registration fee of $15 covers the cost of a workbook. 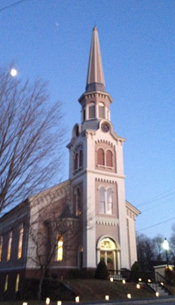 This ministry is a collaboration between the Brookfield Congregational Church and East Brookfield Baptist Church. If you have questions, or if you would like to attend, you may call Debbie at 508-867-7725, or you may also speak to Beverly Treadwell. Patti and her tag sale team desperately need storage space for some tag sale items which are already coming in. Storage areas in the church have already been filled. The items will be clean and boxed so they will store easily. If you can help, please call Patti at (774) 479-2763 or the Church Office at (508) 867-6262. Child care is provided under the supervision of Ellie Blodgett during each Sunday service. All children from newborn to Sunday school age are welcome. Please speak to the deacon in charge if you need assistance. We invite you to contribute flowers for Sunday worship. The flowers may be from a florist or in season, home gardens. Please see the Flower Chart in Fellowship Hall to sign up for a Sunday of your choice. Sundays already designated will be marked on the chart. If you wish to give flowers in memory or in honor of someone, please leave information for the worship bulletin with the office on TUESDAY BEFORE THE SUNDAY that you give flowers. Questions? Speak with Robin Dennehy. Our Christian Life Team is looking for children in 4th and 5th grade who attend our church or have no church and would like to earn a religious medal through the God and Family Program. This is a program that was offered through the Cub Scouts but is now open to all children of various ages. We are currently focused on the 4th and 5th graders. 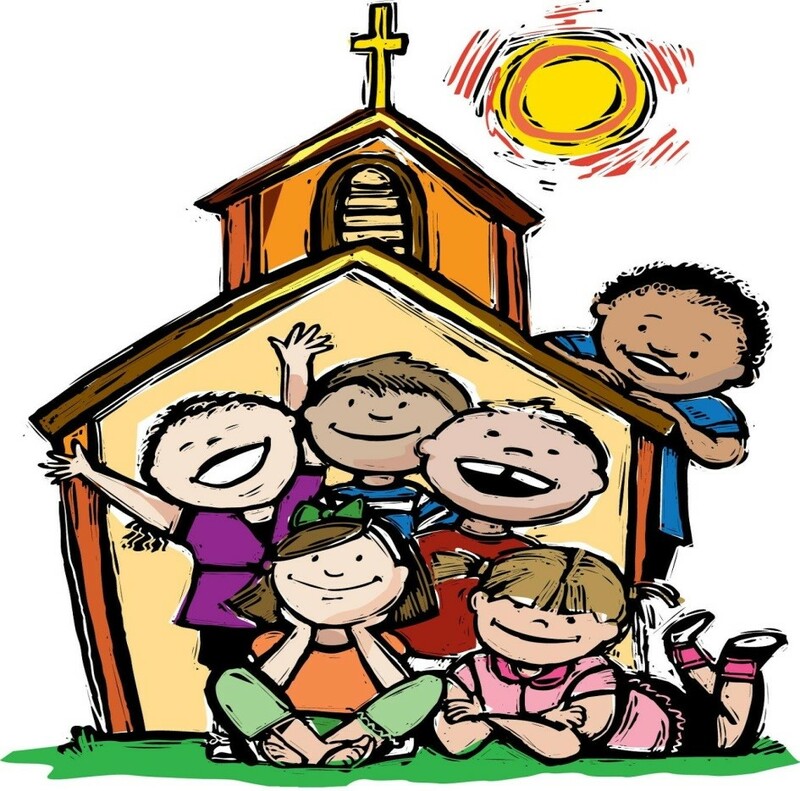 Children who do not attend our church but have a church of their own, other than another Congregational church, would seek their medal through that church, such as the Catholic Church or a Synagogue. The program would meet once every other week for approximately and hour to an hour and a half for a total of six weeks working with Pastor Hughes beginning sometime this fall. In order to abide by our safe church policy, a second CORIed adult must be present. We are looking for an available parent to help with the sessions. If you are interested in having your child participate in this program and/or could help with the class, please call our church office at 508-867-6262. Church Cookbooks from Helping Hands are available. Our Church Cookbooks make a great gift! Susan Raymond , the Outreach Coordinator for the W.B. Senior Center has notﬁed us that the Brookﬁeld COA and the W.B. Senior Center have collaborated by adding 10 hrs/month of her services for Brookﬁeld residents. Anyone over the age of 55 who would like information about SNAP beneﬁts (food stamps), answers to questions regarding fuel assistance or needs assistance with resources, please call the W.B. Senior Center at 508-867-1407 and ask for Sue Raymond. The Council on Aging will meet at the Brookfield Congregational Church on the 2nd Tuesday of every month, except July and August, from 10:30 a.m.-1:00 p.m.
BCC is one of many churches that provides support to the Brookfield Ecumenical Food Pantry. Approximately 50 families in the community are receiving services through the food pantry. If you are willing and able to help support this program, there are donation baskets in the back of the Sanctuary near the stairs to the Narthex. Thank you for your continued support. Non-perishable food donations are accepted. The Pantry can also really use paper goods and toiletry items, as these are items they are unable to get from the food bank. Patti Coltey is looking for used and unwanted greeting cards for the church scrapbook. If you have any, please give them to her any Sunday morning. Thank you! 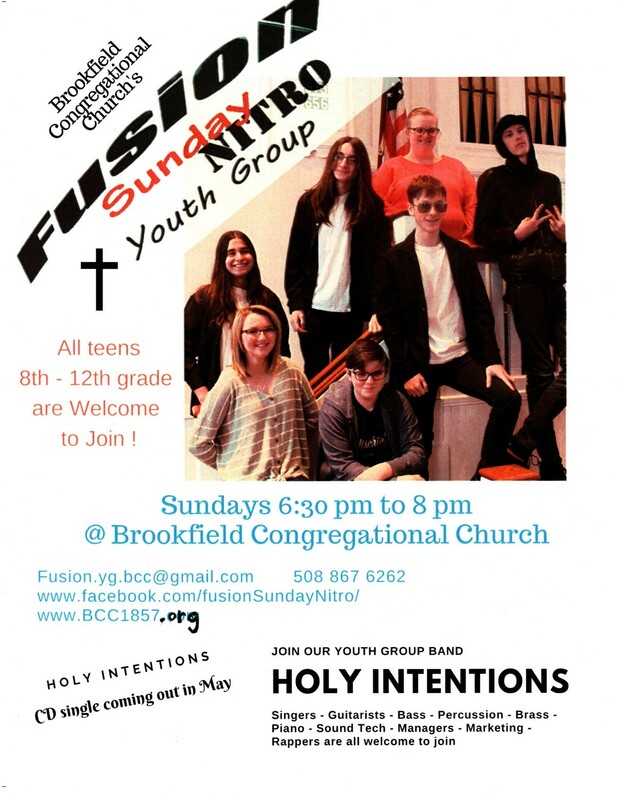 Sundays from 6:30 pm to 8 pm at Brookfield Congregational Church. Need Community Hours for School? Here are some ways to get community service hours for school. Would you like to help cheer someone up? Spirit Lifters is looking for helpers to make gift baskets and assist with delivery. The Fusion Youth Group band, Holy Intentions, has finished the tracks for their first song! The youth group recorded at Abraham’s Closet Recording Studio located at Greenville Baptist Church. They recorded a cover of ‘On My Own’ by Ashes Remain. The mechanical license has recently been obtained. With the license, the youth will have CD’s made to use as a fundraiser. Keep your ears open for the CD release! DO YOU LOVE TO WORK WITH CHILDREN? ARE YOU ABLE TO VOLUNTEER? ARE YOU INTERESTED? CLICK HERE! Just a reminder that we are still in need of Teachers and Teacher's Assistants. Please Pray on this and let Jane know when you are called to commit. Just a reminder to abide by our recycling rules when using the church kitchen: rinse out any recyclables before putting them in the receptacles, crush/flatten items when possible, etc. Guidelines are posted in the kitchen for your reference.